Please click on the link below for the Winter Edition of our Character Education Newsletter. Congratulations to Nicole Macaluso for being selected as a 2018 Axalta Eagles’ All-Pro Teacher! Ms. Macaluso earned a $2,000 grant for use in her classroom. Ms. Macaluso was recognized at the Eagles’ game on November 25th, and she will receive her award at an honorary breakfast in early December. As a 6th grade special education, SOAR and STEM teacher, Mickle Marketplace facilitator and Great Debate advisor, Ms. Macaluso is very involved with our school community. We are proud of Ms. Macaluso’s accomplishments and would like to extend our gratitude for her service to our students. Please click the link below for our Special Areas Newsletter. It highlights what the students have been learning. 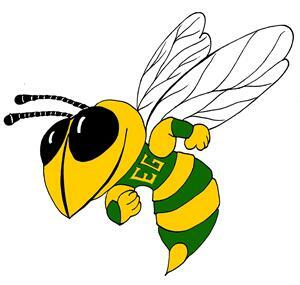 Congratulations to the Buzz Buddies Mentor Club and the 6th Grade Lunch Bunch Character is Magical Assemblies for being awarded “Promising Practice” by Character.org. 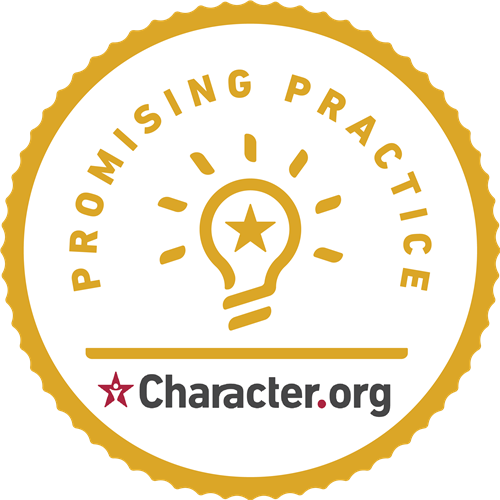 Promising Practice Awards “recognize unique, specific and effective character education strategies”.